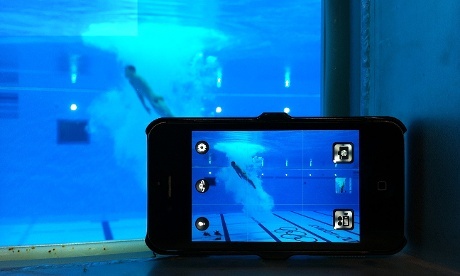 Photographer Dan Chung’s Olympic smartphone photoblog setup. Target audience: Photographers, nonprofits, cause organizations, foundations, NGOs, social enterprises, businesses, educators, journalists, citizen journalists, Web publishers. The 2012 London Olympic games were a chance for photojournalists from around the world to produce breathtaking images. One photojournalist took the challenge of using only a smartphone to capture his images.